What began as a two-man mushroom farm operation in the 1970's has evolved into a year-round harvest of five varieties of mushrooms and a seasonal harvest of vegetables and herbs. 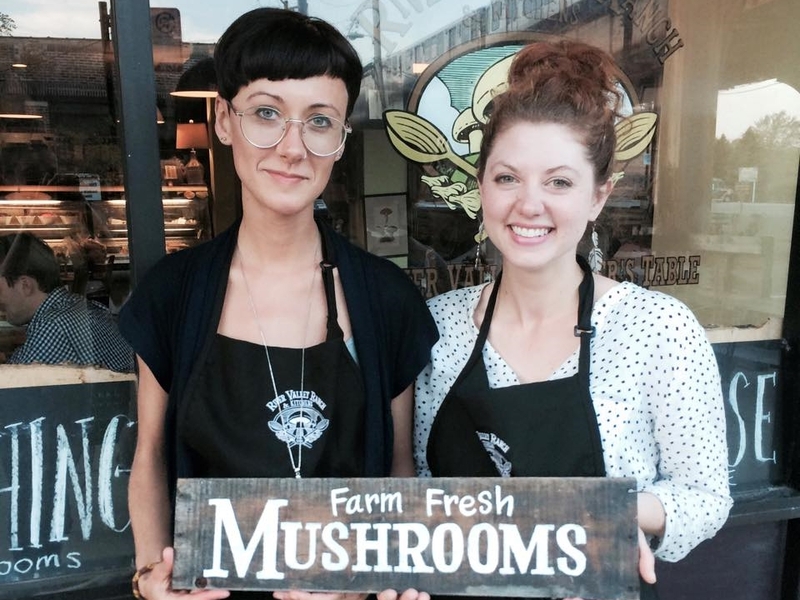 RVR Farm is the oldest mushroom farm in the Midwest, providing chemical-free mushrooms to local restaurants, food artisans, and community members for over 40 years. 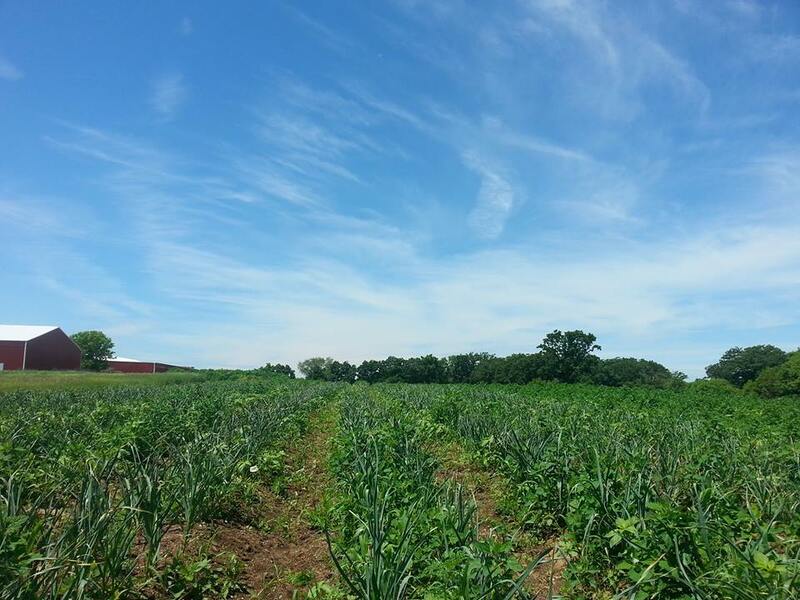 We use a ton of food from our farm in our handcrafted food products and farm-to-table cuisine. We have been growing mushrooms for over 40 years, and now cultivate five varieties year-round, including Portabella, Crimini (Baby Bella), White Button, Shiitake, and Oyster. 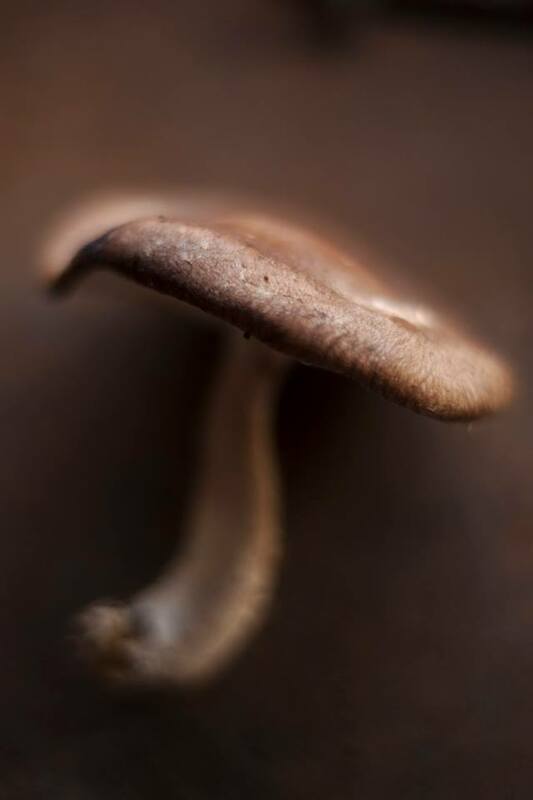 Our mushrooms grow in sustainable compost that we make ourselves using agricultural bi-products. We never use chemicals, preservatives, or growth enhancers. 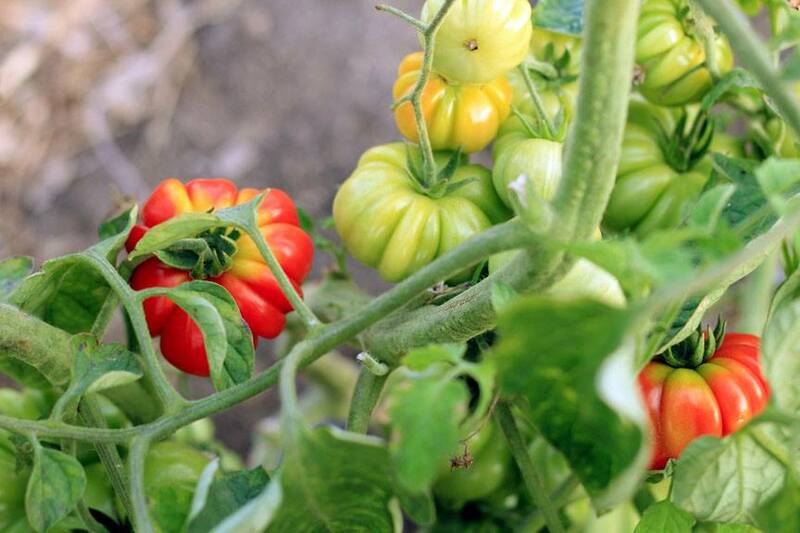 Fresh vegetables & herbs available seasonally. 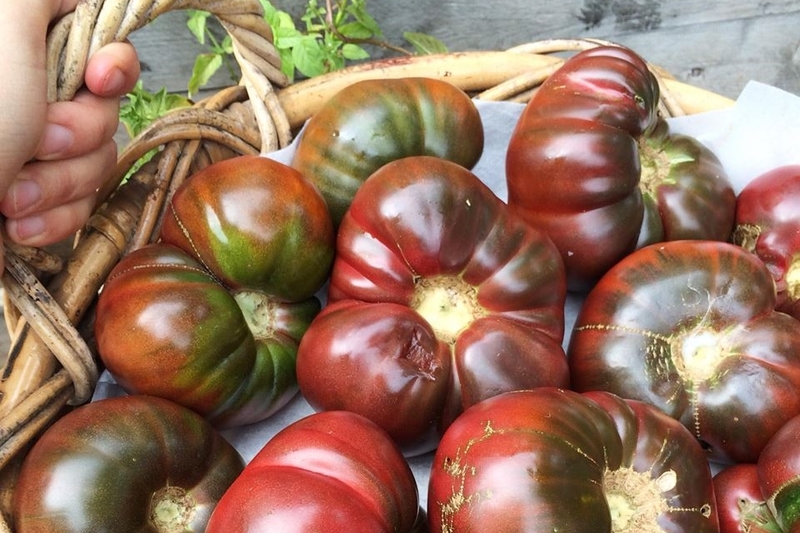 We grow a wide variety of vegetables every year, including heirloom tomatoes, shallots, onions, garlic, asparagus, broccoli, basil, and so much more. We never use any chemicals on the Farm, and haven't for 40 years, so you can trust that our vegetables are truly clean. 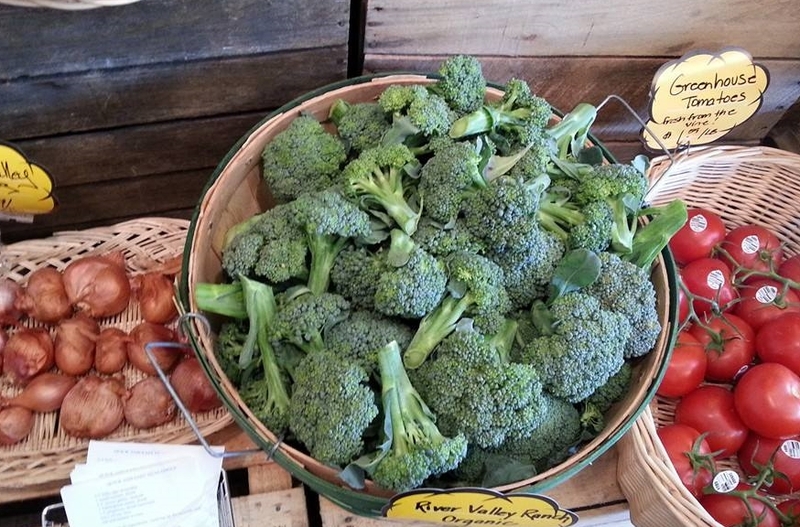 We sell our vegetables to community members at Markets, the Farm Store, and the Farmer's Table, and use the veggies in our handcrafted food products and farm-to-table cuisine. Looking to buy mushrooms in bulk? Send us a message.